Packaging solutions from HP in Hall 17. 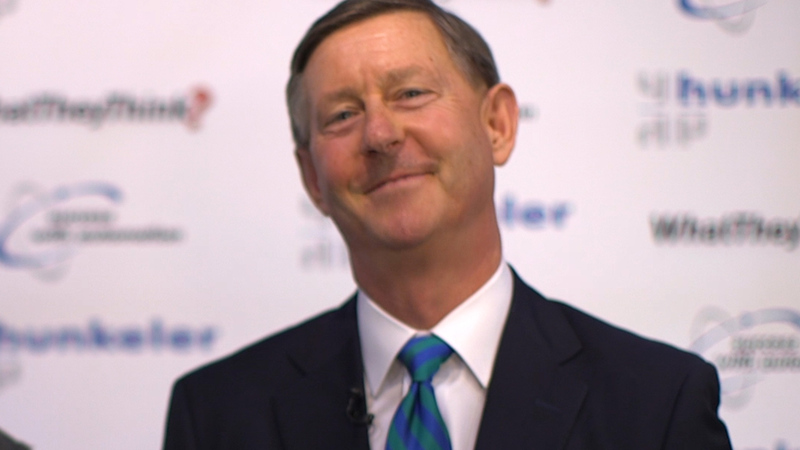 As is the case every four years, drupa 2016 was about literally everything having to do with printing and paper, and that is why it took place in 18 vast halls spanning more than 300,000 square meters of exhibit space. 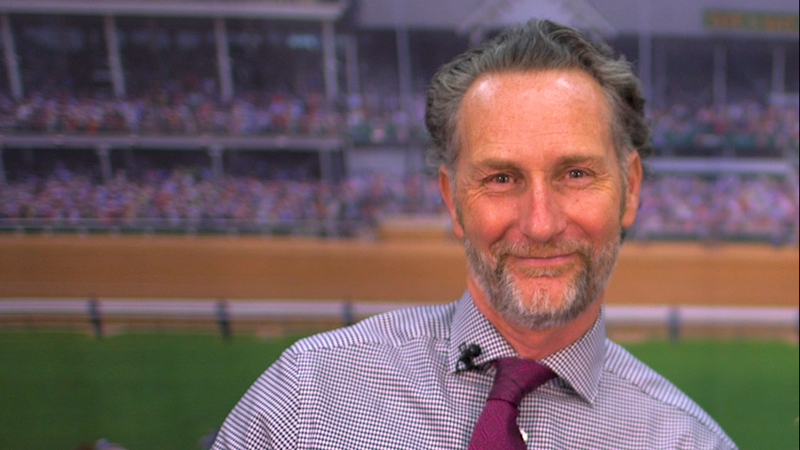 But, visitors who’d decided to skip everything except packaging would still have needed all the shoe leather they could muster to take in even a fraction of what that solution-rich category had to offer. According to the event’s exhibitor database, 650 vendors presented more than 2,300 products related to postpress, converting, and packaging, and the robust representation was no accident. Packaging production was one of six main themes around which drupa was organized, a testament to the steady growth in worldwide demand for packaging and to the opportunities awaiting print service providers equipped to print, finish, and convert packages and labels. While it’s difficult to generalize about a panoply of technologies this complex, some keynote impressions remain from what was seen and heard at the show. The strongest one is the quest for manufacturing efficiency that every vendor of packaging solutions wanted to be perceived as wholly committed to. Packaging structures, after all, will never become simpler to get right, and with the heavily regulated global packaging market growing at an average pace of 4% a year, only ultra-precise, comprehensively automated manufacturing methods will enable printers and converters to keep up with the world’s need for them. This is why there were so many invocations of Industry 4.0, the so-called “fourth industrial revolution” that holds data to be as vital as machinery in the making of things. 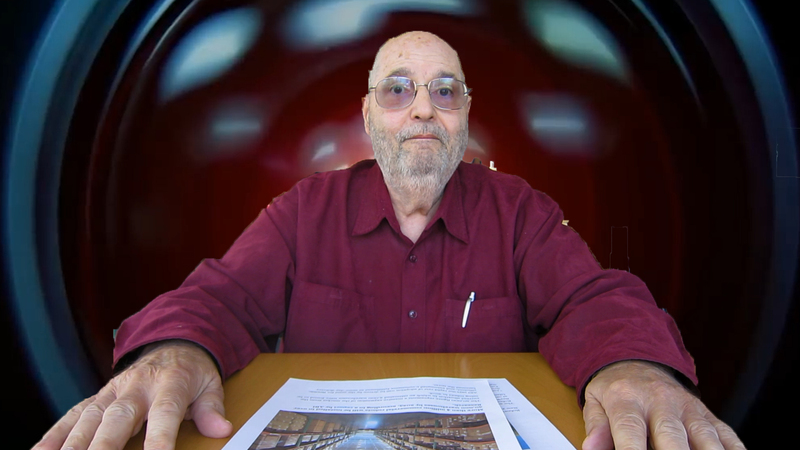 It may also explain why there were fewer references to production equipment as technically complete, stand-alone solutions and more descriptions of them as “platforms”—open-ended concept devices that can be modified at will and harnessed alongside other devices as manufacturing parameters change. Another keynote was the irresistible rise of digital printing, particularly inkjet, for label and packaging printing. Striking here was the extent to which both conventional and digital systems are whittling down the no-man’s-land of run length ranges that used to separate them. Impact (offset and flexo) presses can do small runs economically; non-impact digital presses are cost effective options for big jobs. The “sweet spot” for either method is getting harder and harder to detect. Look for these strands of thought in the news summaries that follow. 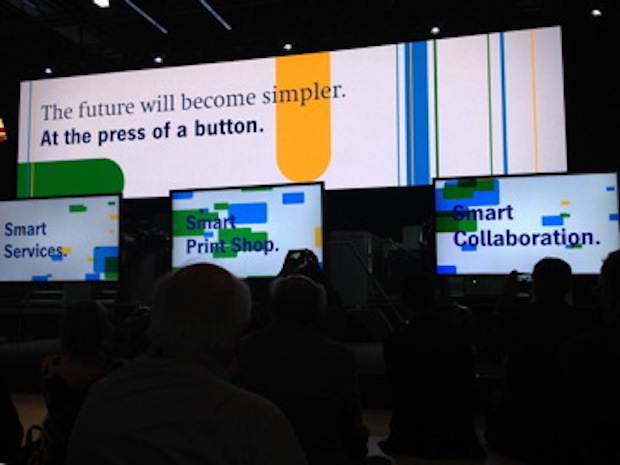 The reports come from press conferences and technology demonstrations held during the first week of drupa, when most of the show’s major announcements were made. Links to the vendors’ areas at the drupa portal are included. Bobst has been producing equipment for folding carton, corrugated board, and flexible packaging for more than 120 years, and at drupa 2016, the company stepped up its already brisk pace of bringing new solutions to these segments. The premieres included four flexo presses and a pair of gravure presses along with a new diecutter and an equally new folder-gluer. Featuring nine-color UV flexo printing and a 670 mm (26.4") web width, the M6 Digital Flexo inline UV press can be configured both for folding cartons and flexible packaging. “Digital flexo” refers to the digitally automated inspection, adjustment, and control functions that the system is capable of. Minimized waste is the key selling point of the MW range of CI (central impression) flexo presses, consisting of the 850 mm (33.4") MW 85 F for short runs and the 1250 mm (49.2") MW 125 for higher volumes. In the super-wide CI flexo format, the 40SIX can print widths from 1450 mm (57") up to 2250 mm (88.5"). The new gravure machines, which represent a redesign of Bobst’s entire gravure line for flexible packaging, are the 700 mm - 1300 mm (27.5" - 51.1") RS 6002 and the 800 mm - 1500 mm (31.5" - 59") RS 6003. They run at 350 m/min (1,148 fpm) and 600 m/min (1,968 fpm) respectively. For postpress, Bobst introduced the Mastercut 106 PER, a highly automated, fast-makeready diecutter that can process up to 11,000 sheets per hour. It is complemented by the Masterfold 110 A3, a 700 m/min folder gluer that makes ready 15% faster and delivers 10% more throughput than previous versions. EFI’s Nozomi C180000 inkjet press for corrugated board. Printing on corrugated packaging board is not a new application for EFI, which makes VUTEk wide-format devices for short runs and prototyping with that material. Now the company is taking aim at high-speed, high-volume corrugated production with a device it calls Nozomi, a name borrowed from Japan’s fastest rail service. The EFI Nozomi C18000 is a sheetfed, LED-curing inkjet press built to print corrugated boards in a single pass at speeds up to 75 linear meters (246 linear feet) per minute. That works out to productivity of 8,100 square meters per hour on boards up to 1.8 m x 3 m (5.9' x 9.8') in size. A double-lane feature makes it possible to print 9,000 80 cm x 60 cm (2.6' x 1.9') boards per hour, according to EFI. Printing resolution is 360 x 720 dots per inch in up to seven colors, including white. Any board substrate from card stock and kraft to triple wall corrugated can be accommodated without slowing the Nozomi down, says EFI. It also can print top liner with the help of inline sheet priming. The device, which combines advanced technologies from EFI’s VUTEk, Jetrion, Cretaprint, and Fiery divisions, is expected to begin installation within the next 12 months. EFI supports its hardware with MIS/ERP software bundled into what it calls Productivity Suites—collections of workflows that EFI certifies to be the right ones for specific printing applications. One of the newest, launched at drupa, is the Corrugated Packaging Suite for end-to-end management of corrugated manufacturing scenarios. As a packaging solutions provider, Esko is best known for its design, workflow automation, and collaborative software. During drupa, it presented these assets in six “inspiration zones” depicting the steps in a packaging production workflow. Visitors saw, for example, how the Studio Store Visualizer application lets designers test the packages they have created in virtual store environments that simulate real-world retail settings down to the placement of individual packages on the shelf. Esko also announced that it is collaborating with Landa Digital Printing to create an end-to-end digital folding carton workflow for that company’s S10 Nanographic Printing press. 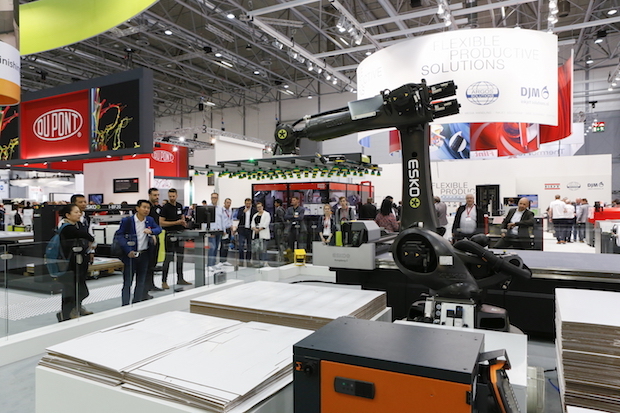 But, Esko also makes hardware in the form of flexo plate imagers and digitally controlled cutting tables, and in the latter category, the company presented something not seen before at drupa: a high-efficiency marriage of digital cutting and robotic material handling. The demonstration addressed the fact that manually loading and unloading a table means that it will not be cutting for up to 15% of the time it is in use. Esko claims that its robotic solution can increase cutter utilization to 95% of machine uptime. Esko’s high-output combination of digital cutting and robotics. The bottleneck breaker is a partner-supplied industrial robot—a fast-working mechanical arm with a 2.8 meter reach—that can be set up to load and unload one or two cutting tables from multiple pallets. The tables can be divided into separate zones for staging and cutting packaging forms that the robot services in turn, potentially increasing the table’s output by 80%. With this kind of non-stop robotic support, says Esko, two zoned cutting tables can have nearly the productivity of four manually tended tables. For the drupa demonstration, Esko paired a robot with a multi-zoned Esko Kongsberg C24 cutting table. The company currently is targeting the first quarter of 2017 for standard deliveries of the robotics, with pre-release units placed a few months earlier. Esko also introduced a new range of rigid board and sheet feeders for its C and X series Kongsberg tables. 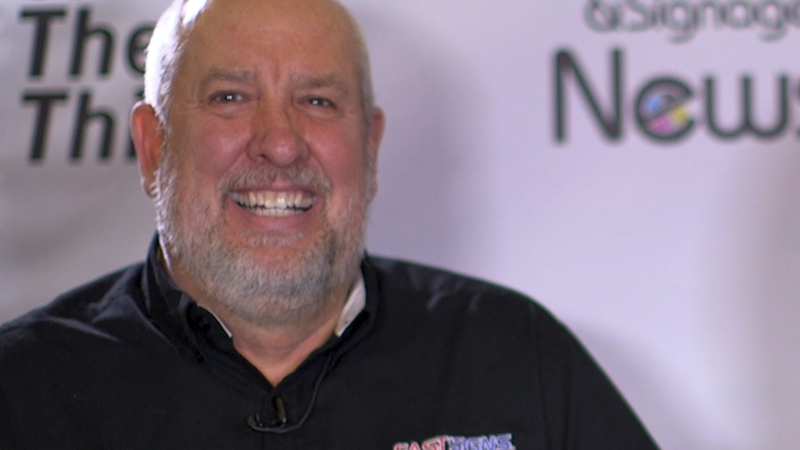 News from Goss International at drupa included the expansion of its packaging line in partnership with DG press, a Dutch manufacturer of web offset systems. Goss recently acquired the rights to DG press’s Thalo line of hybrid web presses for flexible packaging, which DG press will continue to manufacture at its home plant and sell in Europe. Goss will represent the line in the U.S., Africa, and Asia Pacific. Promoted by both companies at drupa, the Thalo line comprises three presses with maximum web widths of 20.5", 33.5", and 41.375" respectively. Designed for shorter runs, they all operate at 1,312 fpm with a variable-sleeve repeat range of 16" to 30". The presses can be equipped with inline flexo and coating units and can have UV and EB curing. A packaging converter in Russia is the first customer to have purchased a Thalo press since the partnership was announced. Goss’s portfolio for flexible packaging, labels, and folding cartons also includes the Sunday VPak 500 and Sunday VPak 3000 variable-sleeve, hybrid web offset presses. It isn’t packaging, but it was produced on Highcon equipment for packaging embellishment. 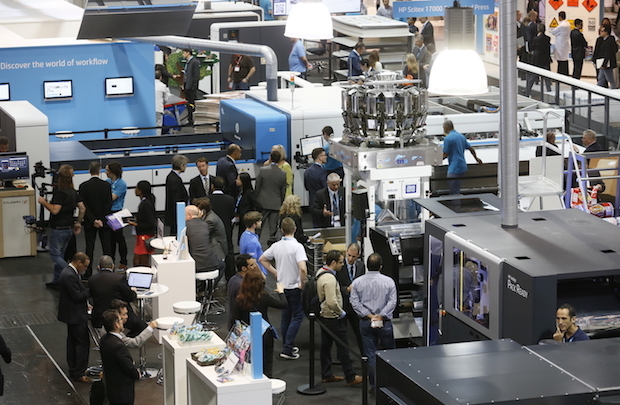 No exhibitor at drupa evangelized Industry 4.0 more vigorously than Heidelberg, the sole occupant of Hall 1 except for the space it set aside for postpress partner Masterwork Machinery. Heidelberg’s nuance of Industry 4.0 is an operating philosophy it calls “Push to Stop.” This refers to the claimed ability of its Speedmaster presses to manage job changeovers autonomously by means of job setup software and an advanced control console. In this workflow, says Heidelberg, the operator’s role is to monitor the process and interrupt it only when necessary—the press takes care of the rest. 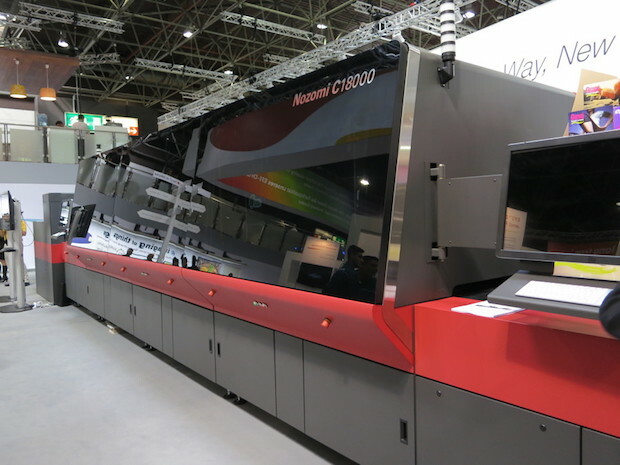 At drupa, the showpiece for “Push to Stop” was the latest-generation version of the Speedmaster XL 106, a press loaded with features for autonomous production. Heidelberg’s XL-, CD-, and CX-series Speedmasters are its principal sheetfed offset platforms for labels and packaging. At drupa, they were joined by an inkjet alternative: the newly introduced Primefire 106, co-developed with Fujifilm for personalized packaging and other commercial and industrial applications. The 750 - 1,060 mm (29.53" - 41.73") Primefire 106 can print up to 2,500 sheets per hour in seven colors at 1,200 x 1,200 dpi. Also presented was the Gallus Labelfire 340, an eight-color UV inkjet label press available with inline diecutting and other finishing options. Part of Heidelberg’s message about the future of print. 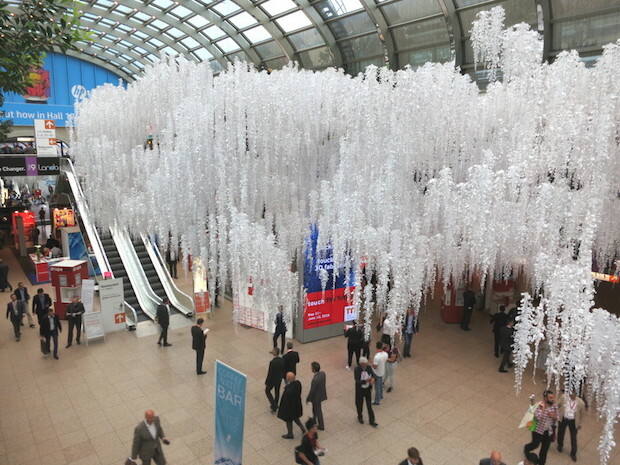 Digital paper cutting and creasing are the functions performed by equipment from Highcon, whose technology was used to create the spectacular array of hanging white garlands decorating the north entrance hall of the drupa fairgrounds. The company made its drupa debut in 2012 with one device for packaging applications. The product line now consists of three machines—Beam, Euclid III, and Pulse—that create special effects for labels, packages, commercial and display products, greeting cards, clothing, corrugated cartons, and point-of-sale installations. A system in prototype, the Highcon Shape, cuts paperboard into molds for 3D objects. Highcon systems use a process called DART (Digital Adhesive Rule Technology) to crease and cut without conventional die tooling. Once creased, sheets can be laser-cut with intricate patterns for on-demand, small-run production of boxes and other items. 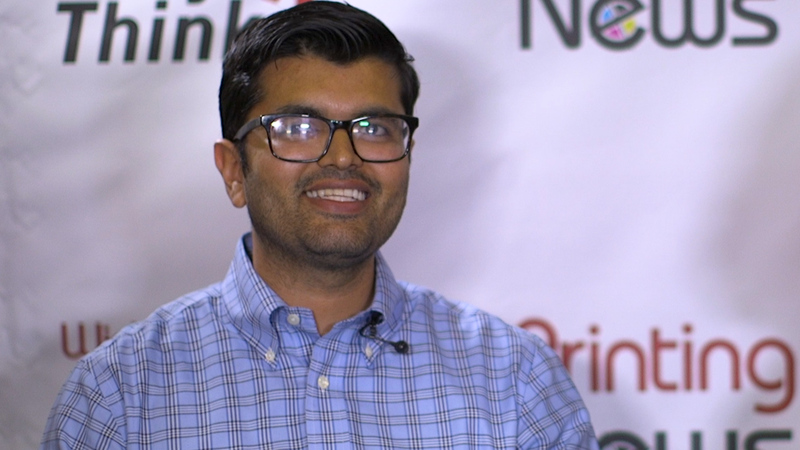 This makes it possible to create high-value versioned and personalized packages that would be cost-prohibitive to produce using analog finishing methods, Highcon says. During drupa, Highcon announced that All Packaging Company (Aurora, CO, and Salt Lake City, UT) was the first new customer in North America to purchase a Highcon Beam digital cutting and creasing machine. Another vendor with a whole exhibition building to itself was HP, which filled Hall 17 with no fewer than 56 presses—a good number of them suitable for labels and packaging. Developments in the category included the announcement of the HP PageWide C500 Press, the latest implementation of HP’s PageWide thermal inkjet technology. Technical details were scant, and the device will not be commercially available until 2018. What HP did reveal is that the press is designed for corrugated direct-to-board printing with offset quality at an affordable price. Its media handling system was said to be capable of handling corrugated stocks from the lightest microflute to the heaviest double-wall board. Printing will be done with food-safe, regulation-compliant water-based inks. The announcement included the news that Smurfit Kappa, a multinational package producer with 370 production sites in 34 countries, will work with HP to develop the C500 and roll it out in Smurfit Kappa plants in Europe. HP hopes to take one-pass label production to the next level of efficiency with a concept it calls the HP Indigo Digital Combination Press. When commercialized, it will consist of an HP Indigo WS6800 or an HP Indigo 8000 narrow-web press inline with units for embellishments such as foil, spot varnish, and tactile effects. All processes are to be controllable within a single workflow at the digital front end of the press, including variable embellishment with the help of HP’s SmartStream Mosaic VDP design software. Pack Ready is a series of solutions for post-print packaging converting that HP intends to develop and patent and then license to partners for manufacture and sale. Promoted at drupa were Pack Ready Coating, which bonds with HP ElectroInk on flexible packaging for extra protection against heat, water, and chemicals; and HP Pack Ready Lamination, which creates high-performance, food-compliant composite laminate films for flexible pouches. Because water-based ink is wet, printing labels and packages with it can be a damned-if-it-does, damned-if-it-doesn’t proposition. Paper tends to absorb water-based ink, dulling the printed image. Flexible film holds it out, complicating drying. 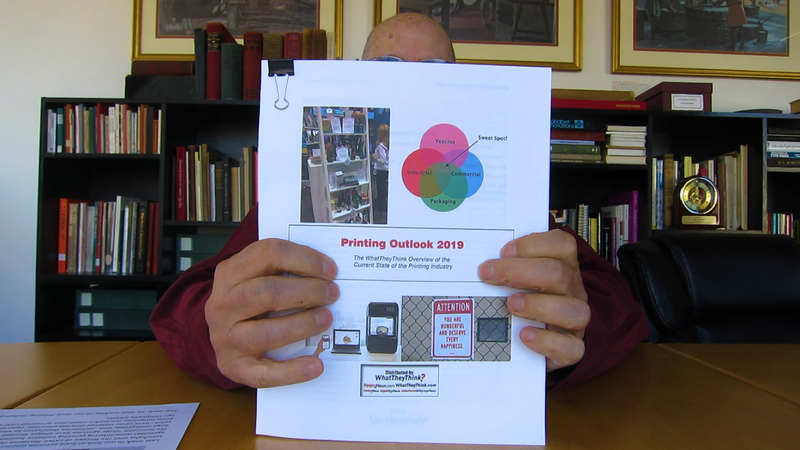 In inkjet printing, treating the surface with preprint fluids solves the problem for paper. At drupa, a chemical and consumer products company called Kao said it had found a counterpart solution for film. Kao’s answer is a combination of a newly developed aqueous ink with nano-sized pigments and a dispersing agent similar to those used in liquid laundry detergent. Polymers in the agent surround the nanoparticles of the pigment and distribute them evenly within the droplets on the surface of the film. This interaction, says Kao, assures stable, high-quality printing on flexible packaging with inks that contain no VOCs. Kao calls the ink the first of its kind for VOC-free, water-based inkjet printing on flexible film. It can be formulated both for inkjet and for solvent-free rotogravure printing in five colors (CMYK plus white). 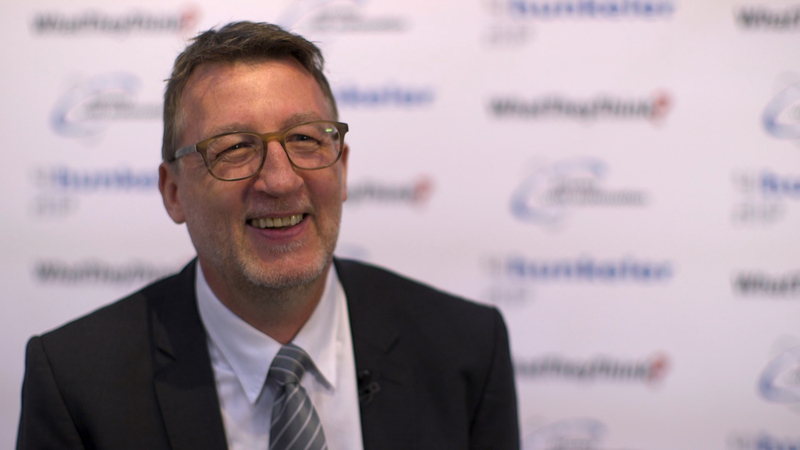 At drupa, Kao’s partner, the print technology developer Think Laboratory, announced that it has developed a roll-to-roll inkjet press to work with the new inks. Dubbed FXIJ-1 AQUA, it is a 600-dpi, 540 mm (21.25") wide device that runs at up to 30 m/min (98 fpm). Think Laboratory expects to begin distributing the press this year.